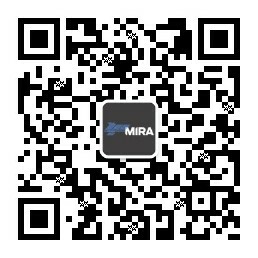 HORIBA MIRA customers depend on access to the best engineering test facilities available. Meeting the highest product development standards allows for confidence with all kinds of body and interior tests, including wear, climatic and durability testing. By partnering with our expert teams, methods and facilities, your testing requirements can be fulfilled in a manner that leaves engineering efficacy in no doubt. We allow companies to go to market confidently offering the value they set out to achieve, fully certified and validated thanks to the most rigorous tests. Get in touch to discuss how our testing facilities can advance your own project. 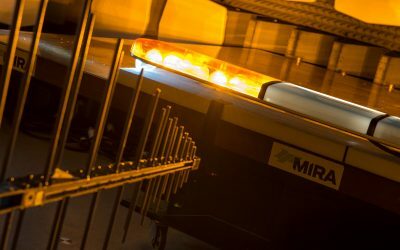 Companies work with HORIBA MIRA to examine and enhance their own capabilities, made possible thanks to ongoing R&D in robust and versatile test sites. These include environmental walk-in chambers tailored to answering questions related to high-load strength and durability testing. Bespoke onsite demonstrations succeed in rationalising your testing objectives, with such versatility that has allowed numerous innovative components, advanced seating systems and aerodynamic expertise to be appreciated worldwide. 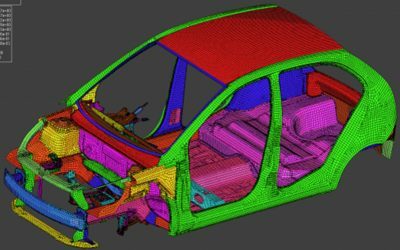 HORIBA MIRA’s Body & Interiors projects support aerospace, rail and vehicle engineering clients in understanding their own limitations and restrictions of use, on route to safe application. 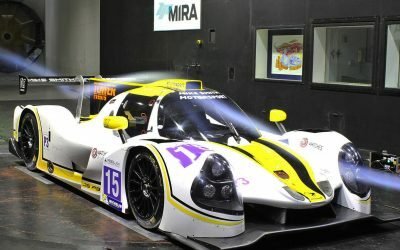 Our customers need testing machines that can be precise and mimic real life as realistically as possible. 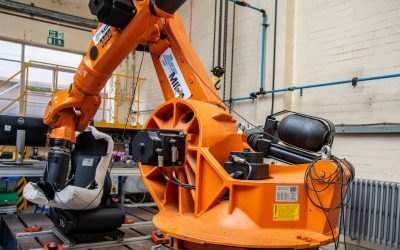 With moving soft legs, this robot more accurately simulates the movement and pressure distribution caused as an occupant climbs in and out of a car – also known as an ingress/egress test. The whole manikin movement is programmed from a six-axis robot, with the ability for each leg to be programmed separately for movement and applied load. Our flexible rigs are adjusted to match your testing requirements, which can include varied components such as vehicle convertible roof systems, doors, trunk and bonnet (hood). 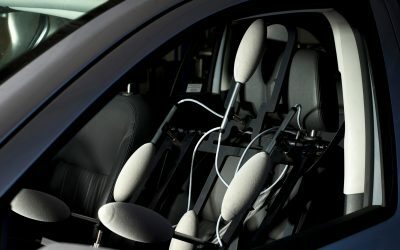 On the inside of the car, we also carry out durability tests on dashboard components, such as switches, glove-boxes and centre consoles, together with tests on seat structures, cushions, springs, lumbar supports, recline and slider mechanisms. Climatic chambers allow for pneumatic tests carried out at temperatures ranging from -40°C to 80°C and up to 98% relative humidity. Two soak chambers (3m x 3m x 3m) with temperatures of -40°C to 20°; 5°C and 110°C with humidity. Both chambers have the capabilities to carry out military specification solar diurnal cycling.